Celebrating 25 Issues of DEAR DAVE, from Brilliant Graphics on Vimeo. This summer Brilliant produced the 25th issue of DEAR DAVE, magazine for SVA’s Visual Arts Press. 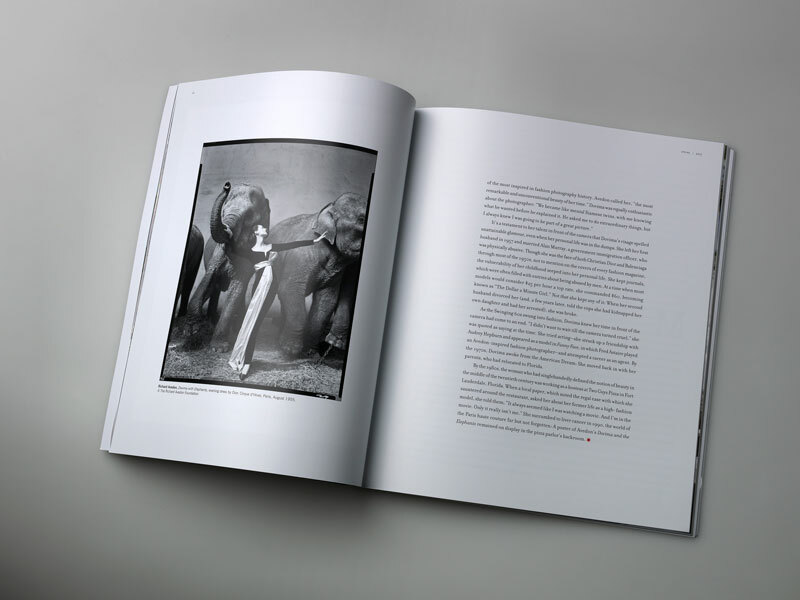 First conceived in 2007, DEAR DAVE, is always filled with notable photographs and refreshing original writing about visual culture. For the momentous 25th issue, they invited 25 contributors to share their thoughts on a personally significant photograph. Our team produces each issue with exceptional color reproduction, die-cut cover wrap, and signature metallic foil stamping on the cover. 9″ x 10.5″ finished size. Die cut cover wrap with foil stamped cover. Full color pages printed CMYK process plus spot color for the cover wrap. Black and white images printed in Duotone. 100# Euro Art Dull Cover. 100# Euro Art Dull Text. 130# Euro Art Dull Cover for cover wrap. Our passion for photography runs deep. As a printing partner we offer elite photo publications like DEAR DAVE, an invaluable level of critical understanding and commitment to their mission. With shared goals, the end result is a beautiful and enriching experience for readers. 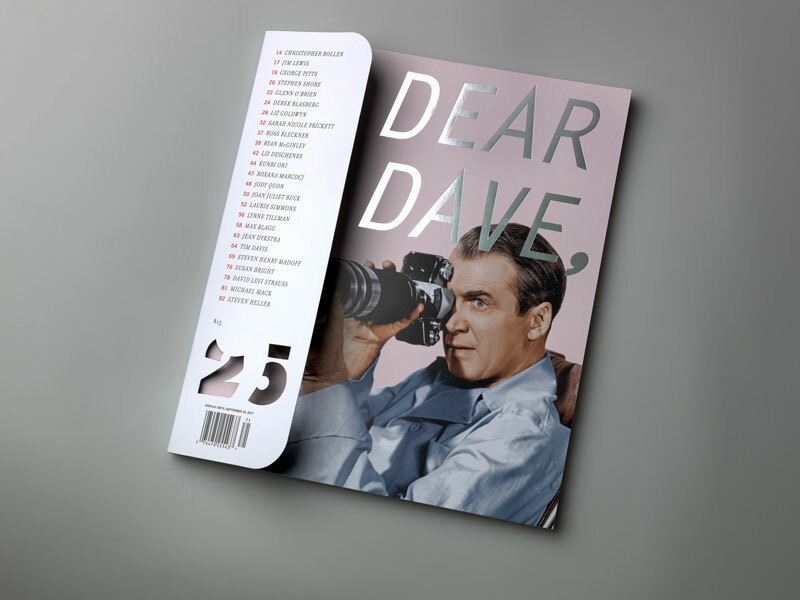 Visit the DEAR DAVE, site to purchase issue 25, collect back issues, or subscribe today. Partner with Brilliant to publish your journal or magazine.